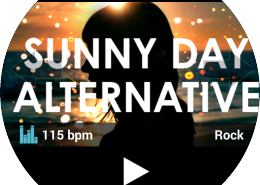 MJD is a digital innovation agency. 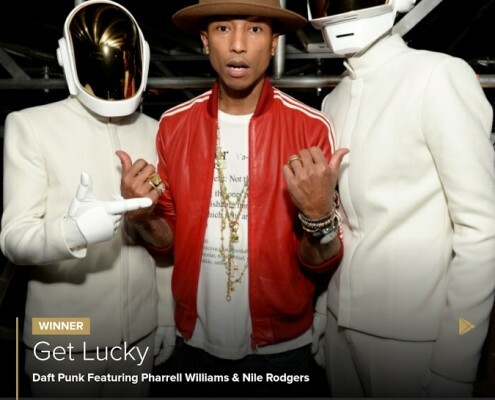 MJD creates award winning digital products and experiences across web, mobile and experiential platforms that engage, inform and drive results. 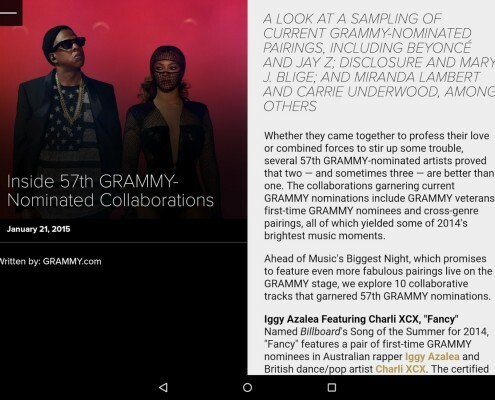 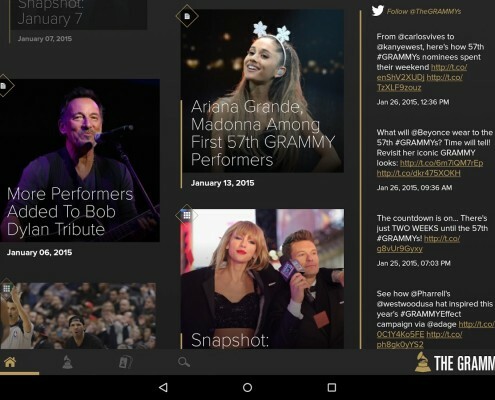 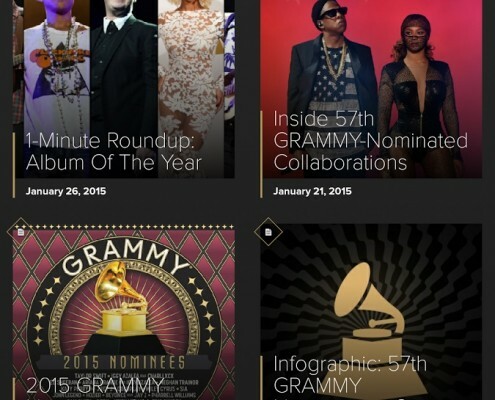 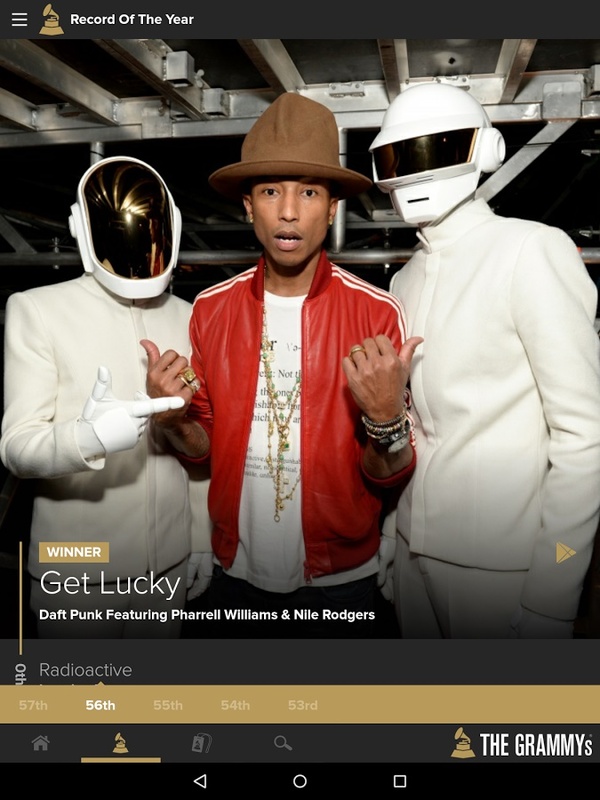 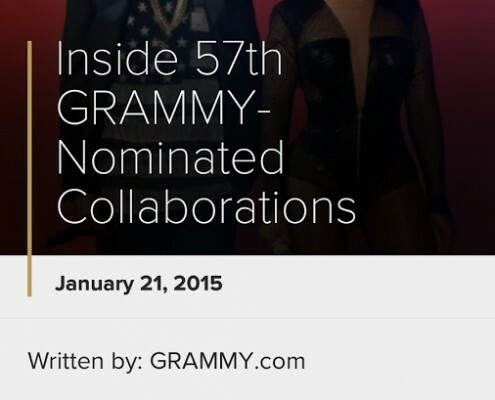 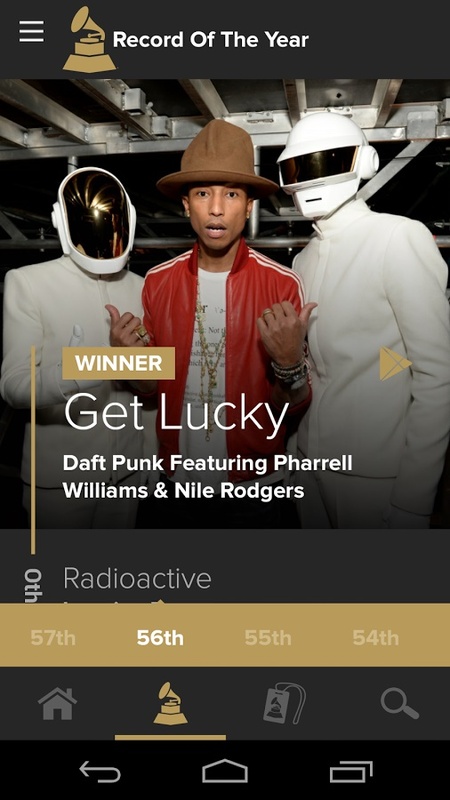 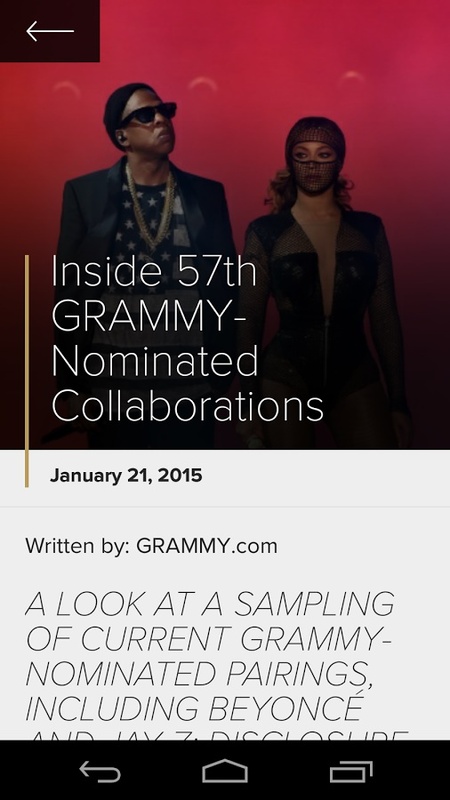 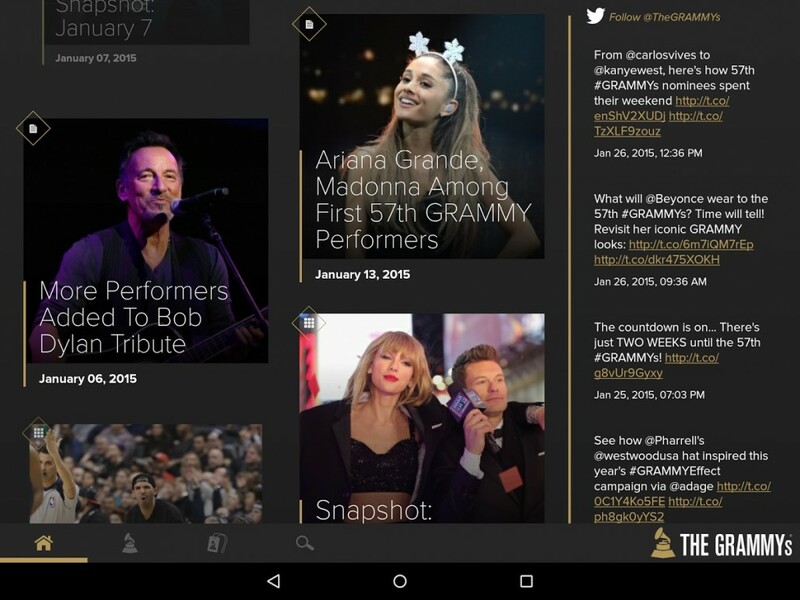 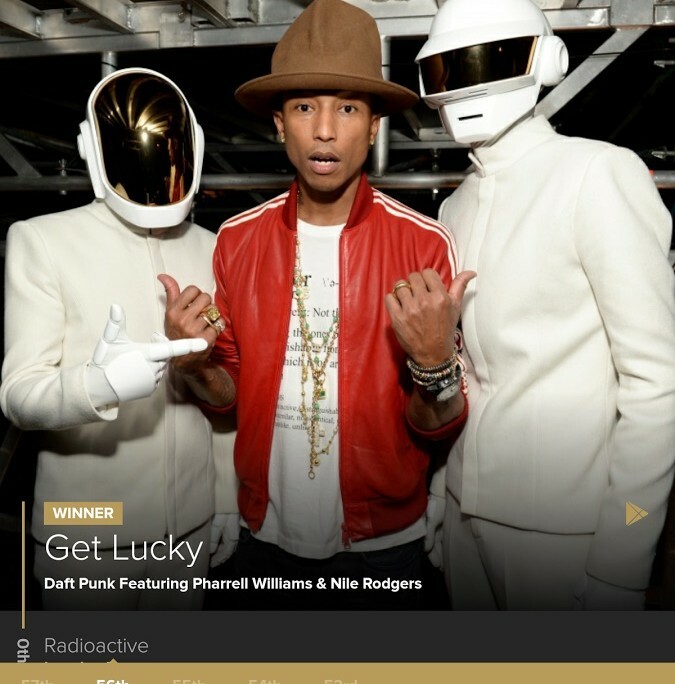 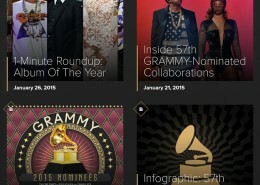 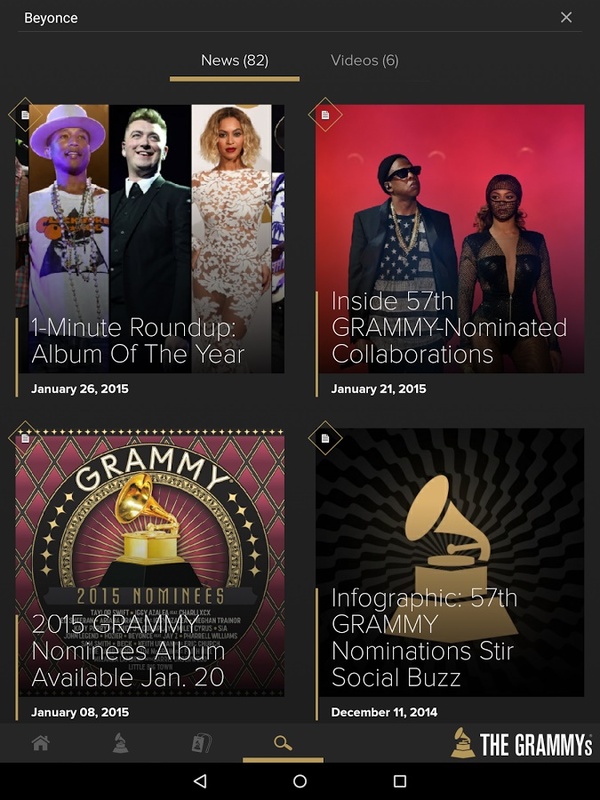 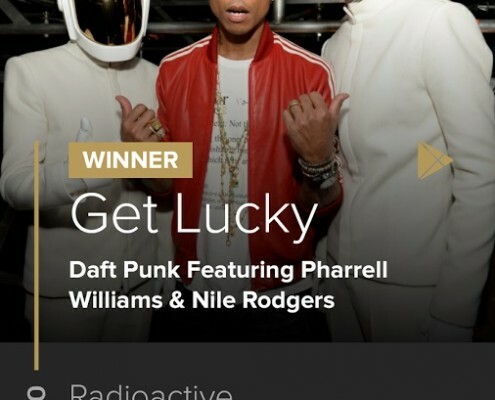 Consulting and development of all aspects of the GRAMMYs Android phone and tablet app which features a news feed, photo galleries, video playback, artist search, winners & nominee information for current and past year award shows as well as a unique live broadcast feed during the show.